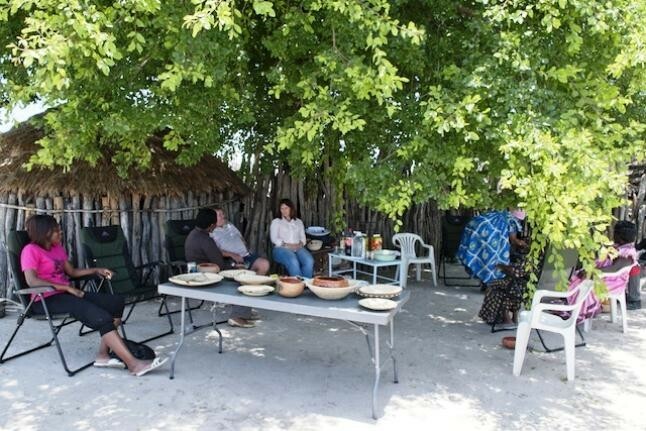 Situated in the heart of Owamboland, a stone throw from Ondangwa north of Etosha National Park, you are invited to experience our local traditions! 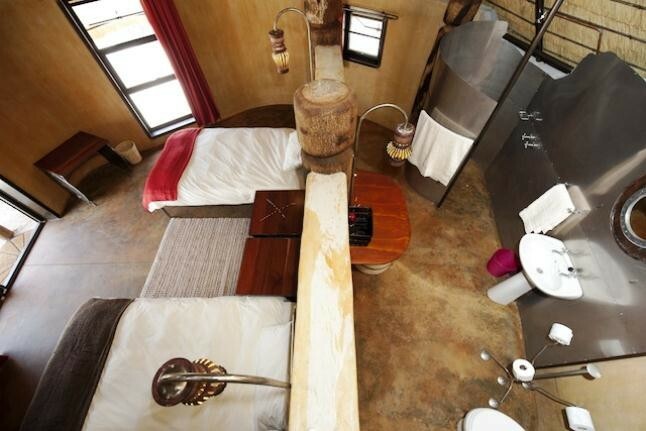 Built alongside a live homestead, 4 luxury Rondawels (African-style round huts) accommodates 8 guests offering exclusivity and the luxury of home, while participating in local chores, delighting in local culinary dishes and drinks and learning local arts and crafts. This is your introduction to our world and life-style! 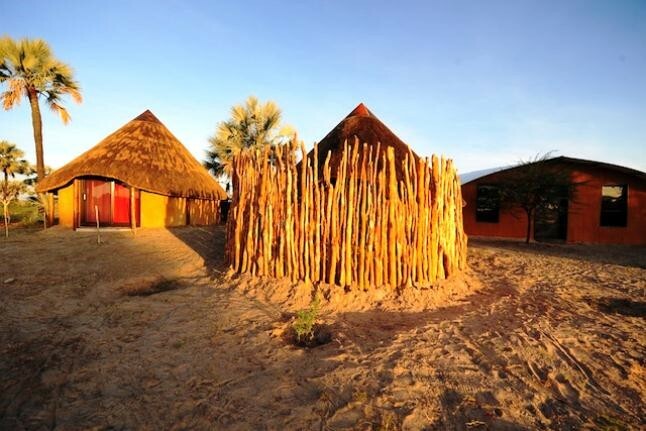 WHAT IS UNIQUE AT ONGULA TRADITIONAL HOMESTEAD? 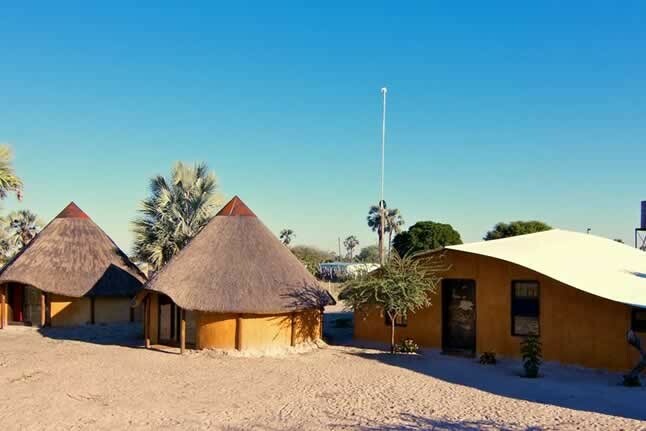 Ongula Villa Homestead Lodge strategically situated between Ondangwa (one of the oldest towns in the northern region) and Eenhana, built alongside an active Owambo Homestead (or Village). 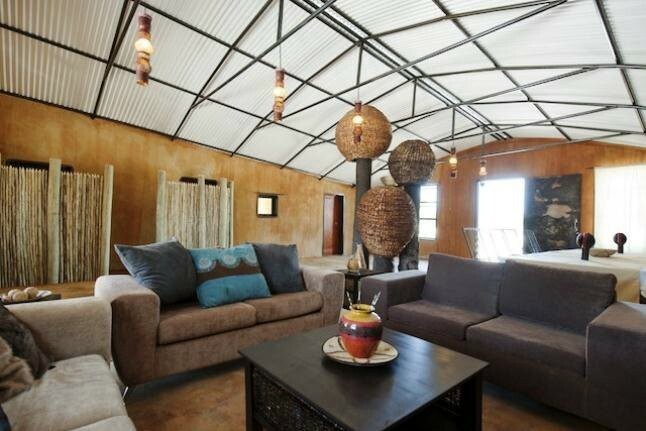 The first lodge in Namibia to offer an introduction to the traditional lifestyle of our Owambo people. Participate in the preparation and making of local traditional drinks and meals, discover the art of basket weaving and pottery and explore the beauty of our region. We welcome you to experience our world! 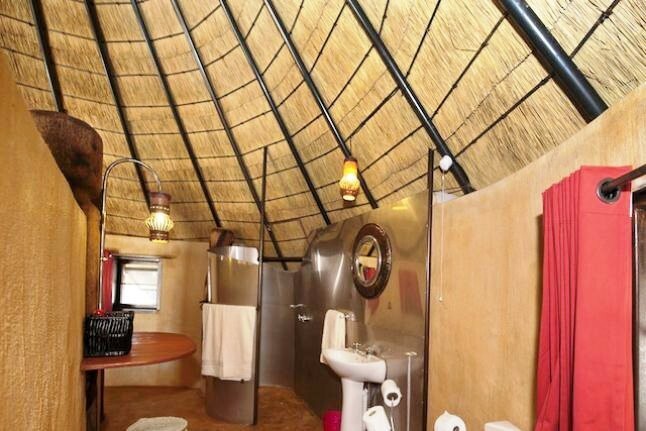 Ongula Village Homestead Lodge situated in the heart of Owambo North of world famous Etosha National Park offers you the perfect add-on to your classic Namibia journey. 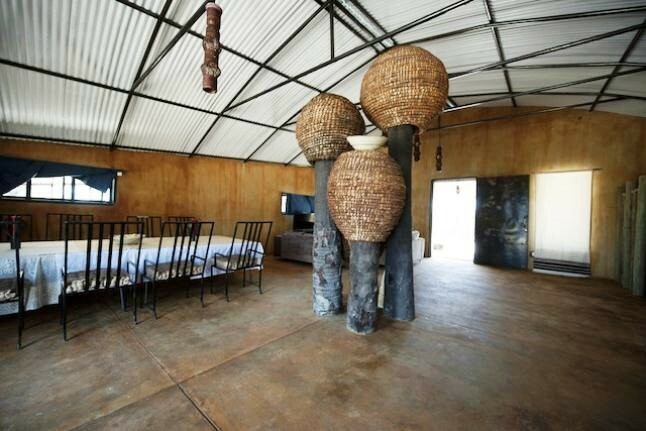 At Ongula we have 4 en-suite Rondavels offering traditional cuisine. 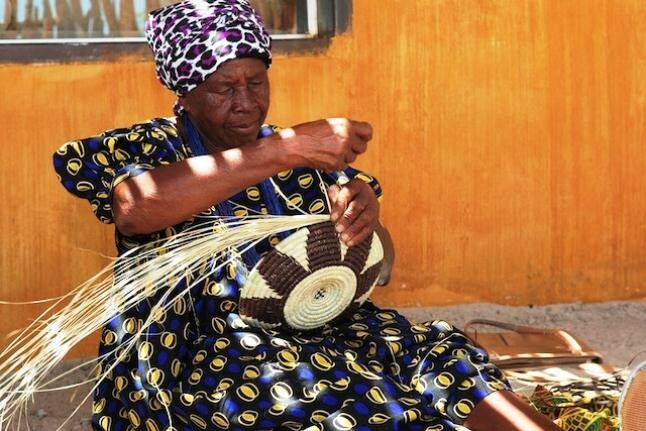 We offer day tours to the Museum, open and craft markets and tribal houses or attend some of the seasonal block-buster events such as Marula Festivaland traditional weddings. 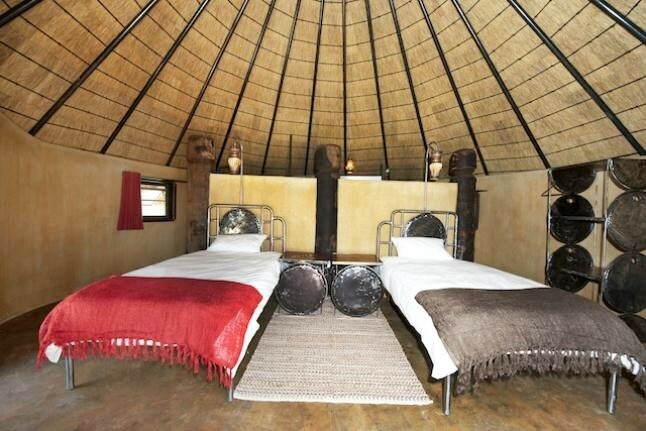 Ongula Village Homestead Lodge is dawn of tourism in the North – Central Region beyond Dunes and Wild-life. 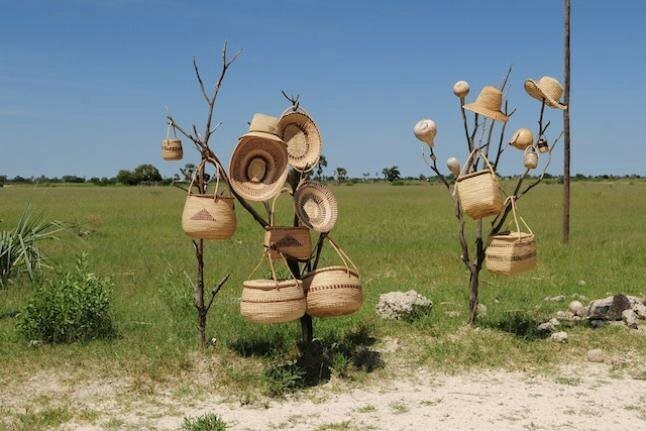 Discover Owambo for authentic traditional and cultural experiences. 241 KM from Etosha National Park to Ondangwa: 8 km before Ondangwa turn right into M121 junction of Oniipa- Onandjokwe- Oshigambo – Eenhana road until the end of the tarred road. Continue driving north east on the gravel road for about 6 km and turn left into the feeder road at a sign post for Ongula – ya- Netanga Settlement area and drive for 4 km before until Ongula Village Homestead lodge. 251 KM from Ruacana Falls to Ondangwa: Driving from Ruacana on the direction of Tsumeb, 8 Km after Ondangwa turn left into M121 on the junction of Oniipa- Onandjokwe- Oshigambo – Eenhana road until the end of the tarred road. Continue driving north east on the gravel road for about 6 km and turn left into a feeder road at a sign post for Ongula – ya- Netanga Settlement area and drive for 4 km before reaching Ongula Village Home-stead lodge. From Windhoek to Ondangwa: Fly with Air-Namibia for 50 minutes and travel in B1 into the direction of Tsumeb. 8 km after Ondangwa turn into M121 on the junction of M121 junction of Oniipa- Onandjokwe- Oshigambo – Eenhana road until the end of the tarred road. Continue driving north east on the gravel road for about 6 km and turn left into the feeder road at a sign post for Ongula – ya- Netanga Settlement area and drive for 4 km before reaching Ongula Homeastead lodge. Exiting Etosha on the eastern part through Nehale’s gate, drive for 17 km up to Omuthiya the capital Town of Oshikoto Region. On B1 road facing Ondangwa drive up to 103 km and 8 km before Ondangwa turn left into M121 on the junction of Oniipa- Ondandjokwe – Oshigambo – Enhana road. Drive up to the end of the tarred road, and continue driving for 6 km on the gravel road until a sign post for Ongula- Ya- Netanga settlement area. At this sign post turn left and follow the feeder road for 4km until reaching Ongula Village Homestead Lodge.